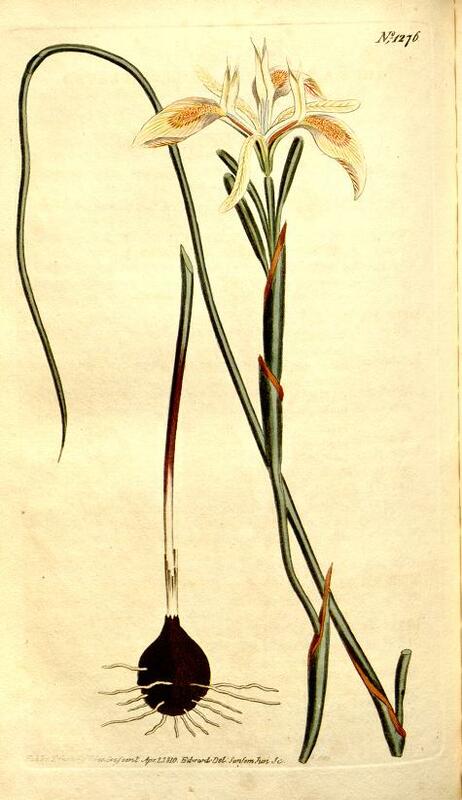 * Iris angusta Thunb., Iris: 19 (1782). Moraea obtusa N.E.Br., Bull. Misc. Inform. Kew 1931: 195 (1931).